This week we’re bringing you four new-to-market retail units in Bermondsey, South London. To see the full list, please check out this page. The striking ‘Arches’ location has become one of the hippest most easily recognisable spots on the South Bank, and has put Bermondsey on the map. The area is a mecca for foodies, especially on the weekend when a host of street food stalls and pop-up bars trading here attract thousands of visitors and tourists. 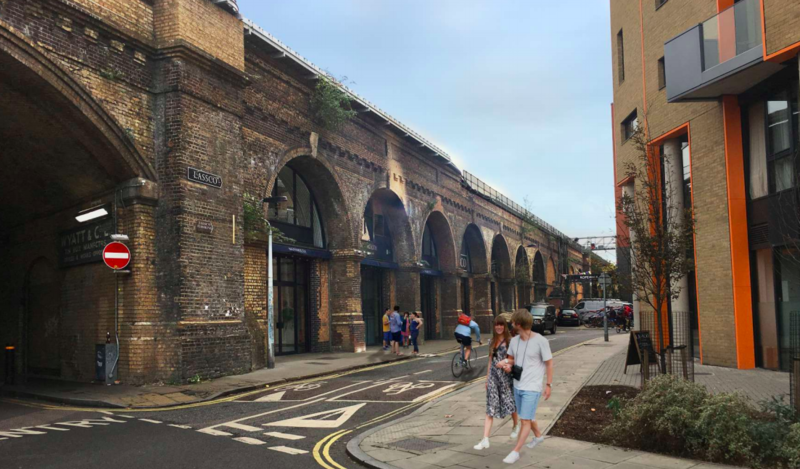 The unit currently available offers the perfect site for a trendy foodie brand to be a part of a new wave of hip brands opening up in Bermondsey. 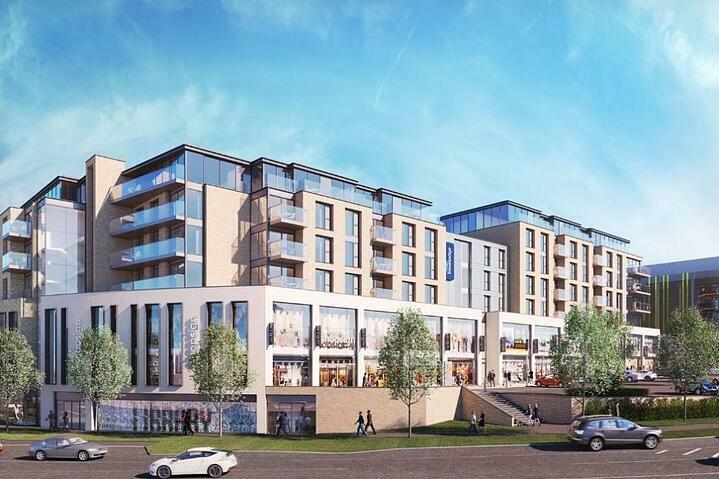 Key Features : Restaurant, Train transport, Tube service, High footfall, street food cluster, prominent location. 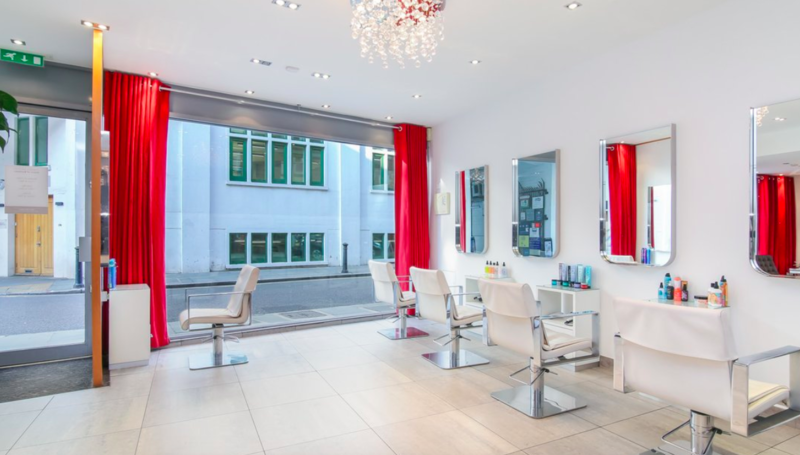 A fantastic opportunity for a salon or beautician to take space in a prominent location on the South Bank. The unit is already fitted out with high standard salon interiors and a bright modern interior design, along with essential features such as toilets and a kitchenette for staff members. Also benefits from a striking floor-to-ceiling glass frontage providing an abundance of natural light. Key Features : Fully fitted salon interior, Kitchenette, W.C, High street frontage, Prominent location. A good sized unit in this popular shopping strip serving the local population of Bermondsey. 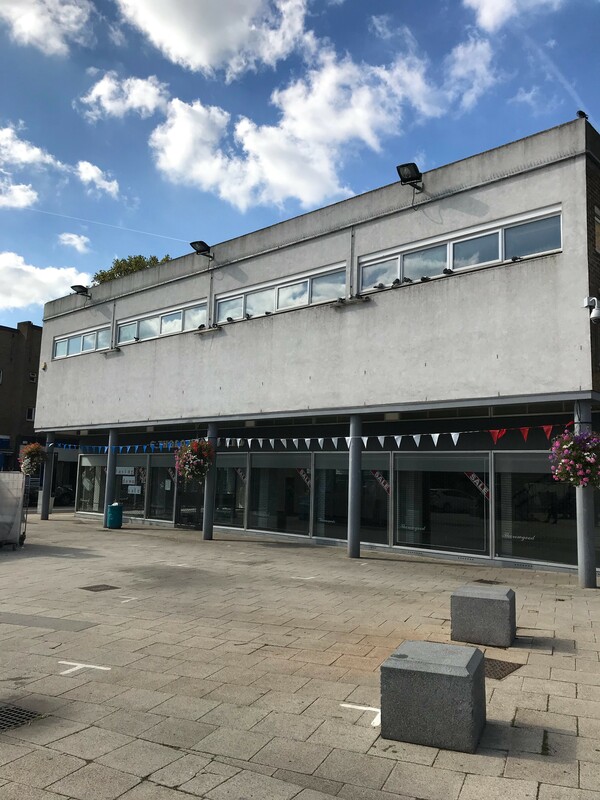 The unit, which is split over two levels, is located in a prominent site within the precinct, in a large corner unit close to well-known high street retail brands including Superdrug and Poundland. A short walk from Bermondsey Tube station and Surrey Quays Overground station. Key Features : Two level space, proximity to high street retail, transport links. A compact, well-located unit on the edge of Bermondsey and Elephant and Castle, served by numerous local transport links, surrounded by a healthy mix of independent and national retail brands. 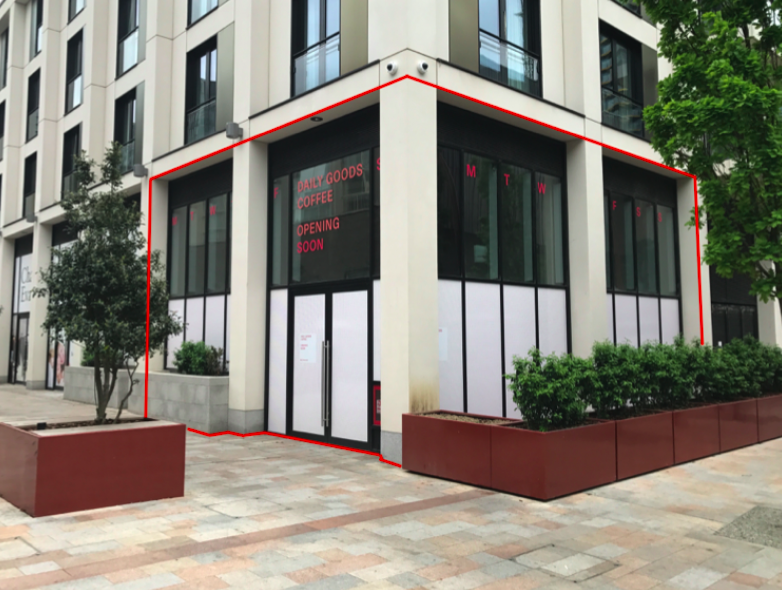 A fantastic opportunity to open up shop in a newly-built, stylish development within the exciting Zone 1 South London area. Key Features : Modern build, transport links, high ceilings, corner unit. 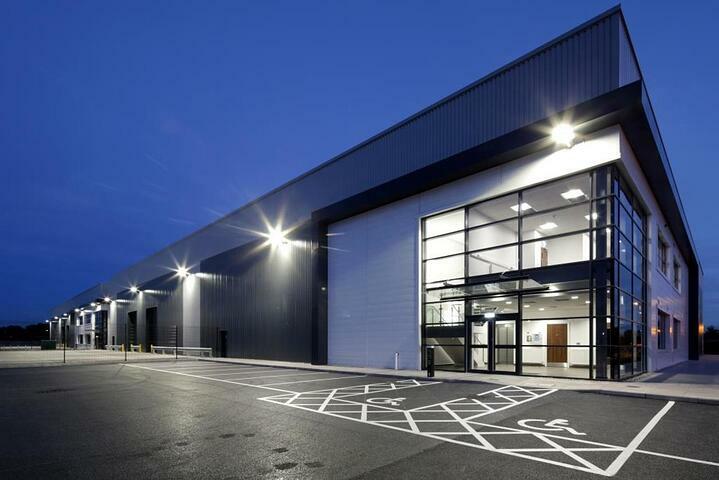 Doncaster is home to a number of major distributing centres, which make the most of its close proximity to major roads including the A1(M), M18 and A19. These connections make it an ideal base for a number of industries in need of relatively central operations. Burgess Hill is one of the fastest growing towns in West Sussex, and is particularly popular with families looking to base themselves close to a town while still benefitting from countryside living.